What’s the difference between OEM and After Market Parts? OEM (Original Equipment Manufacturer) parts are “name brand” new parts made by the original manufacturer to meet the specifications of a specific vehicle make and model. Authorized auto dealerships that sell this particular brand of vehicle(s) usually have exclusive distribution rights to sell these parts. After Market (Non-OEM) parts are “generic” new parts made by companies other than the original manufacturer. Independent auto part stores and independent (not auto dealership) repair shops sell these parts. Why don’t people want After Market Parts used for repairs? Owners believe After Market parts are inferior or less safe than OEM parts. Independent safety rating organizations such as The Certified Automotive Parts Association (CAPA) and the Insurance Institute for Highway Safety (IIHS) dispute this concern. If After Market parts weren't as safe as OEM parts, manufacturers would pay the price in product liability lawsuits. They compete just fine by selling the same quality parts, same specifications, just with lower margins. Why do insurance companies use After Market Parts for repairs? Parts are easier to get, reducing repair time. Using After Market parts reduces repair costs by 35%, which in 2010 saved $14.08 Billion. Reducing repair costs reduces premium costs that consumers pay. What gives insurance companies the right to use After Market Parts? (d) for vehicles insured under policies written on or before December 31, 2003, the vehicle has been used no more than 15,000 miles unless the pre-accident condition warrants otherwise; or. (e) for vehicles insured under policies written or renewed on or after January 1, 2004, the vehicle has been used no more than 20,000 miles unless the pre-accident condition warrants otherwise. A part is of like kind and quality when it is of equal or better condition than the pre-accident part. Are After Market parts really as good and safe as OEM parts? The manufacture of After Market parts is regulated and repair shops need to be licensed. If After Market parts were indeed inferior they would be causing accidents, ultimately increasing costs for insurers. Using inferior parts isn’t in anyone’s best interest, but using After Market parts is in everyone’s best interest as it increases competition, reduces repair costs, and ultimately lowers insurance premiums. Is it worth challenging the insurance carrier requiring I use After Market Parts? If State law allows using After Market parts, your insurance company will authorize these for repair. If a consumer wants to pay for OEM parts on their own, that is, pay the higher margin the manufacturers get for these, most body shops will agree to use them. 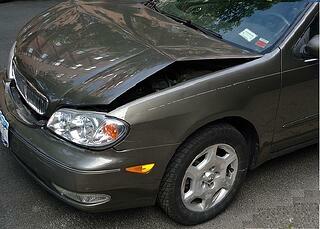 Even so, this can delay repairing your vehicle as the claim can become more complicated. The longer it takes to negotiate the claim, the longer you’re without a vehicle and/or you’re paying for a rental. I’m still not convinced. Can I buy OEM coverage? Yes! We represent several companies that offer OEM part coverage for personal vehicles (not yet for business insurance), based on the model year and odometer reading/mileage on your vehicle. 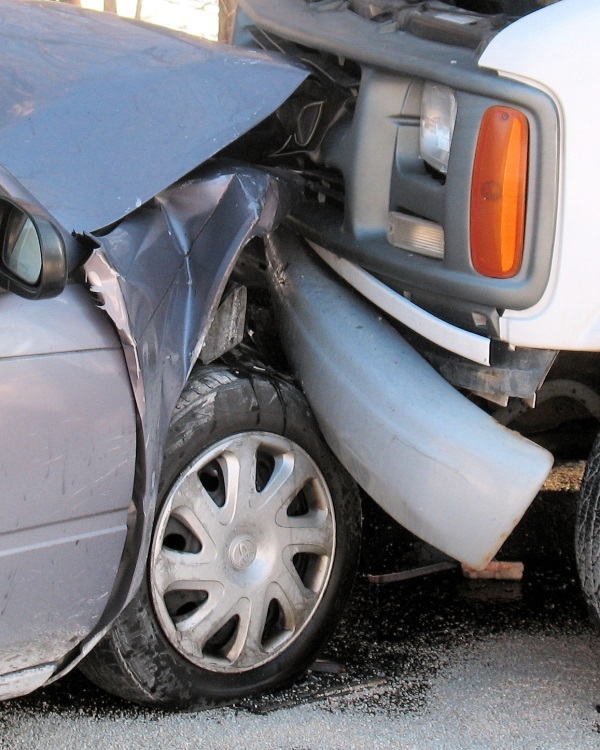 As a rule of thumb, the cost is generally 30%-40% additional to the cost of your collision and comprehensive coverage. If you'd like to discuss your personal automobile coverage, call one of the Gordon Atlantic Insurance professionals toll free at (800) 649-3252. Prefer to type instead of talk? Use the form at the top left of the blog for a return phone call or email. You might think the idea of insurance is great, but maybe you don't want to take part in it. Many people suffer from an "invincibility complex" in which they think that certain laws and scenarios don't apply to them. For example, a man who has had a little bit to drink and then goes out driving believes that he can drive just as well when slightly drunk versus when he is completely sober. He doesn't understand his own mortality and believes himself to be free of the possible consequences of driving drunk. He considers himself separate from the statistics and probability laws that apply to everyday life. Sorry to burst his bubble, but those laws do apply. Insurance statistics are not meant to frighten you, just inform you of your likelihood of actually filing a claim and using your insurance. The numbers may seem scary, but with them there should also be a sense of comfort because you have insurance, and we will protect you from loss. If you have any other insurance questions or are interested in us shopping around for you, feel free to contact us. We'll certainly help you out with any of your insurance needs, and we hope you stay safe. Learn more about personal insurance here. What is a No-Loss Letter? If your policy has ever been canceled for non-payment, then you most likely have completed and signed a No-Loss letter in order to reinstate your policy. Simply put, a no-loss letter is a statement, signed by you, stating that there have been no known losses or claims from the time your policy canceled until the current date. Why does the insurance company request this? You have asked the insurance company to reinstate your policy (rather than rewriting a new application, with a new policy effective date). 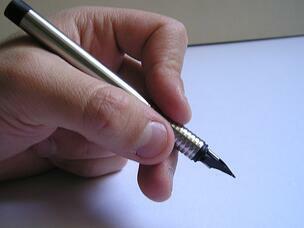 A condition of reinstatement is that you have no losses or claims during the time that you were uninsured. The insurance company would not want to reinstate your policy if there were a claim they had to cover during the uninsured period. An important word of caution! Insurance companies are not obligated to or may not choose to reinstate your policy. There may be a number of reasons for this, but the most obvious is that you've had too many cancellation warnings in the past. Therefore, you should never allow your policy to cancel with the assumption that it can be reinstated. This letter confirms that there have been no losses whatsoever from (the date of cancellation) until (the date you sign the statement) that may result in any claim of any kind against its subsidiaries or related companies. I understand that the reinstatement of my insurance is conditioned upon this statement and any misstatements make the reinstatement null and void. If you have any additional questions about No-Loss Letters, contact us in the office at any time.